Efficiency in heating and cooling our homes is extremely important. However, having a drafty home means you may not be able to maintain your ideal temperature. When you have a drafty home, your heating and air conditioning will run longer to get your home to its set temperature. If your HVAC unit is running longer than it needs to, you’re wasting money. Here are some tips for closing your wallet and improving the comfort of your home. Energy Star points out that there are a variety of simple things that can drastically improve your energy efficiency in your HVAC systems. 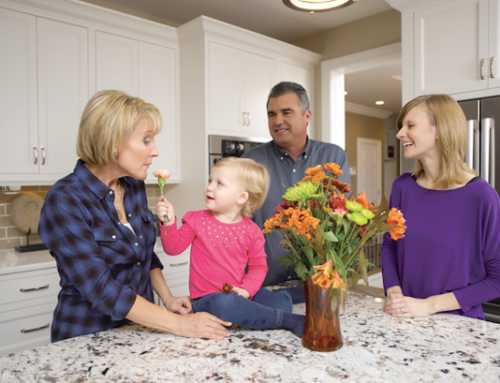 While some of Energy Star’s strategies require a professional, there are a few simple changes that you can make yourself to impact your home. Check your windows and doors for leaks. This is easier on days when the difference between your internal home temperature is different from the outside temperature, so that as you feel along the edges of windows and doors, you can feel if cool or warm air is flowing. Also, if you are inside your home and see light around your door, you have a gap. When you notice these spots, write them down so that you can later seal problem spots on windows, or install weather stripping on doors. Do you have curtains or blinds but haven’t gotten around to hanging them, or do you not cover your windows very often? You might be surprised to learn that curtains and blinds help your windows retain heating and cooling. Different types of coverings have different impacts, but simply closing those blinds is a step toward a more energy efficient home. Take half an hour to really get to know your thermostat. Whether you have a typical programmable thermostat or a smart thermostat, make sure that it changes temperature at the times you set it to do so. A properly-functioning thermostat is key. As your home requires maintenance, it makes sense to bundle in some energy efficient steps as well. Choosing energy efficient options may cost some money upfront but will often pay for themselves in the long run in the form of lower bills. Consider getting a home energy audit. A professional can help you evaluate if your home is leaking cool or warm air during extreme temperature days. They can help you find those hard-to-reach spots. Professionals are experienced with where the likely culprits are. Older, single-layer windows are often a major source of escaping energy. According to Energy Star, you can choose windows based on your climate zone, their solar heat gain coefficient, and their performance grade. These windows can be substantially helpful in retaining your HVAC investment. Invest in ceiling fans! Many homes with central air use less ceiling fans than in the past. However, having ceiling fans available on days that would be comfortable with only a fan and no air conditioning can be very cost effective. 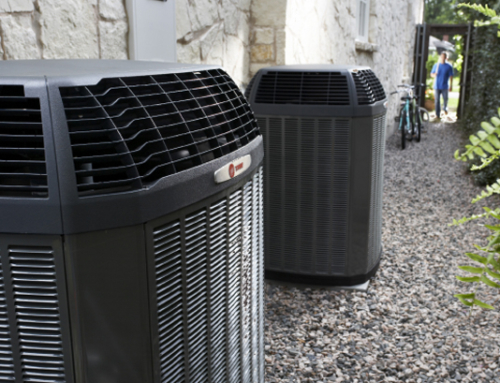 Many of the inefficiencies of HVAC systems are rooted in the system itself. 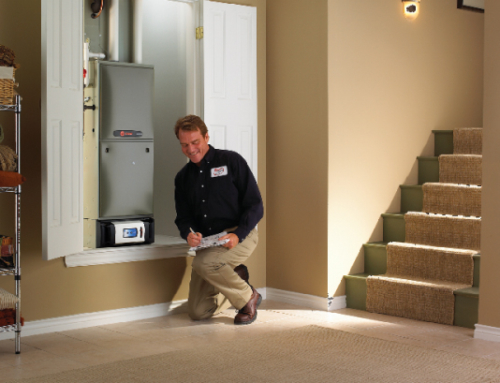 It’s worth it to have a trusted HVAC company send a technician to evaluate your entire system. There may be leaks in areas of the system that aren’t possible to detect without specialized knowledge. 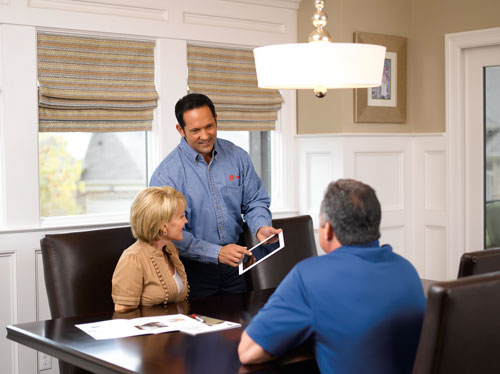 These technicians can prescribe immediate fixes and long-term solutions for increasing your energy efficiency and reducing your monthly expenses. Energy efficiency works to the benefit of homeowners because every investment you make today, in everything from caulking drafty windows to maintaining your HVAC system, will benefit you for years to come. If you have any questions about ways you can maintain your ideal temperature, contact Hughes & Mullenix today.